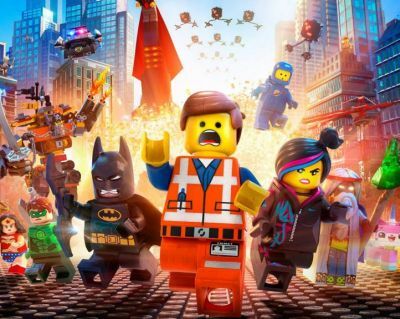 Warner Home Video has officially announced that The LEGO Movie will be landing on DVD and Blu-ray on June 17. A special "Everything is Awesome Edition" (pictured below) will also be released that includes the DVD, Blu-ray, and Ultraviolet copy in addition to a Vitruvius minifigure and collectible 3D Emmet photo. 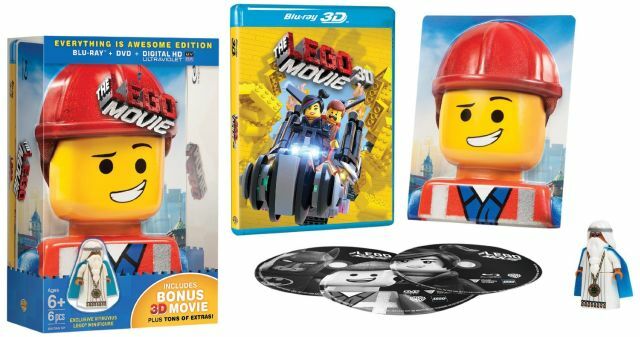 You can pre-order the DVD, Blu-ray, or "Everything is Awesome" edition by clicking on your preferred format. 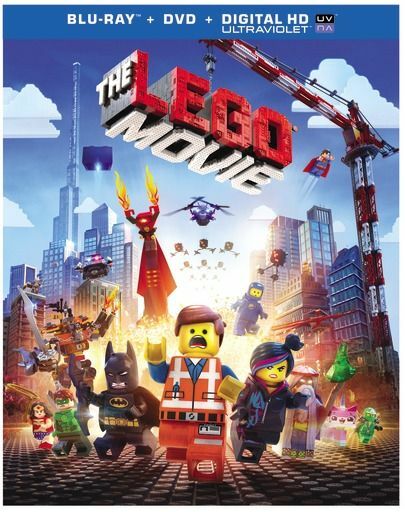 Written and directed by Phil Lord and Chris Miller, The LEGO Movie features the voices of Chris Pratt, Will Ferrell, Elizabeth Banks, Will Arnett, Nick Offerman, Alison Brie, Liam Neeson and Morgan Freeman.